Atlantis offers it's guests the most luxurious shopping experience without leaving the resort. 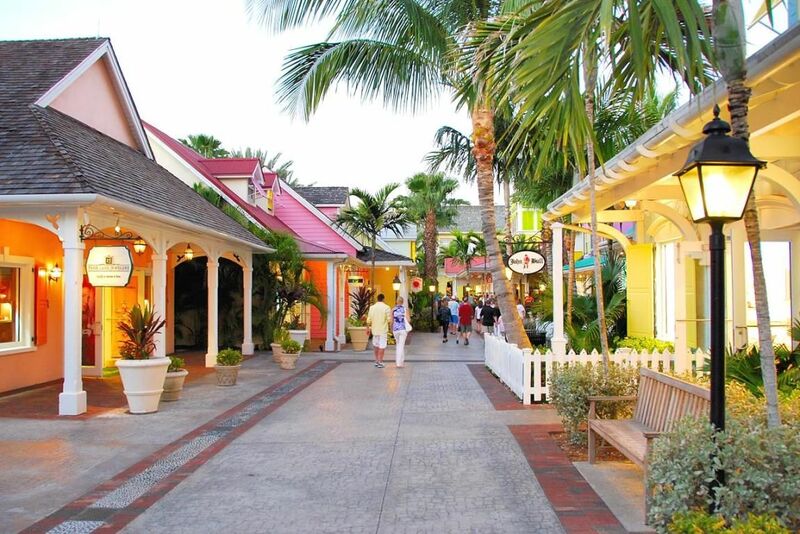 Atlantis has an array of fabulous boutiques and shops throughout the resort. The Cove offers right-this-minute fashion at ESCAPE by Vivre. 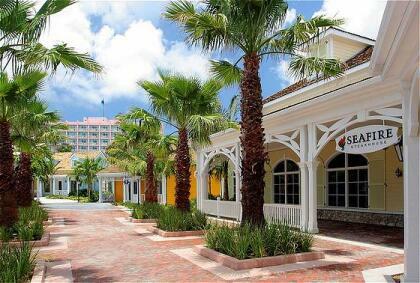 Marina Village, surrounding the Atlantis Marina, is full of quaint little boutiques and fabulous shops. Crystal Court is a beautifully decorated indoor shopping center that rivals Rodeo Drive. 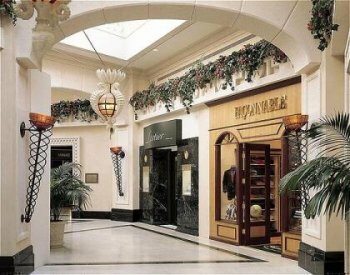 Crystal Court - Located near the Atlantis Casino and Royal Towers is this elegant shopping center. Decorated with high arched ceilings, marble floors and beautiful white seahorse shaped light fixures. Skylights give it a natural, outdoorsy feel. The high-end boutiques, however, make it feel like Rodeo Drive. Featuring stores like Gucci, Versace, Cartier and Havana Humidor. Marina Village - This whimsical outdoor marketplace is decorated with fun, colorful paint and tiles. Lush plants and the view of the Atlantis Marina give you a lively, but comfortable atmosphere. Marina Village offers twenty-one boutiques including Versace JC, Dooney & Burke, Royal Palm Trading Co., John Bull, La Perfumerie and Tortuga. Usually Tortuga will have free samples of their fabulous rum cakes inside. There are also kiosks set up on the paved pathways featuring local artists and trinkets. Shopping at The Cove - The Cove features ESCAPE by Vivre, a stylish new boutique by designer Eva Jeanbart-Lorenzetti's luxury clothing. Filled with the hottest fashions and designs from Vera Wang, Roberto Cavalli, Oscar de la Renta, Michael Kors, Fendi, Dior, Calvin Klein, Christian Louboutin and many, many more! Atlantis Logo Stores - These stores feature Atlantis souveniers. T-shirts, mugs, beach bags and more. The Atlantis Sports International collection is a line of fine fitness and sportsweear for men and women. Also available is the new, swanky Atlantis Sea Treatment spa line.